Chinese electric vehicle manufacturer NIO has now filed for its long reported IPO this time aiming to raise as much as $1.8 Billion on the New York Stock Exchange to get more funds for its capital intensive EV business in what would count as one of the largest IPOs to take place this year. NIO began 4 years ago to challenge Tesla in the Chinese electric vehicle market and take on other competition in the space and has since grown to over 6,000 employees as of current having raised over $2 Billion so far with a post-money valuation of around $5 Billion from its most previous round. Chinese internet giant led the most recent $1 Billion Series D round for the automaker which counts other notable investors including Baidu, Temasek, Sequioa, Lenovo, TPG, Hillhouse and Joy Capital among several others. 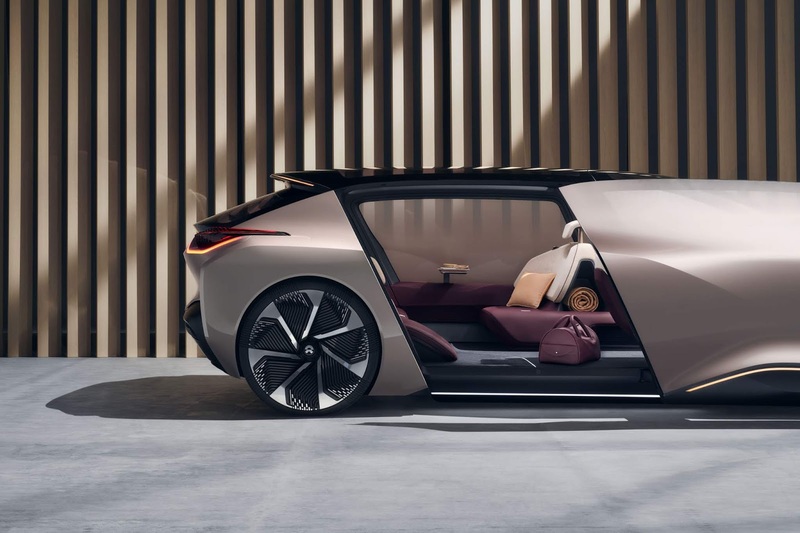 NIO began delivery of its first mass market electric vehicle, the seven-seat ES8 just this June and according to a report from Forbes, It delivered 1,331 of the vehicles just last month alone with indicates vert strong sales. Fomerly known as NextEV, The EV company plans to list under the ticker NIO on the stock exchange with the offering being led by Morgan Stanley, Goldman Sachs, Credit Suisse, UBS and other major names in the investment banking sector. Since the introduction of buyer incentives for electric vehicles in China, Startups have popped up in the region looking to jump on the quite new and world's largest electric market to offer automobiles to the large number of potential Chinese buyers. Other notable startups in the Chinese EV industry includes Byton which raised $500 million just this June and Xpeng which completed a funding round just recently garnering $600 million in funding at a $4 Billion valuation.